If, like many of us, you are hypnotised by the beauty of a great fish tank and the animals that dwell within, then a visit to Aquariums At Cranbourne is a must. 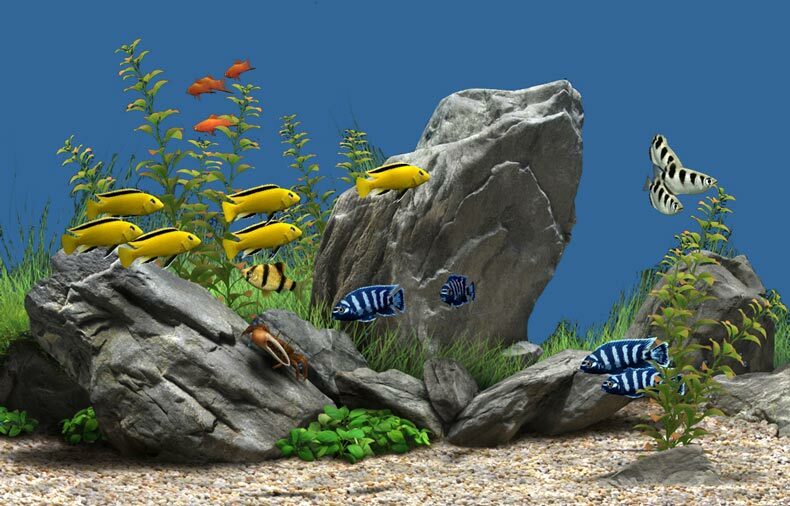 Aquariums At Cranbourne prides itself on delivering a professional service in all aspects of the aquarium industry. We are dedicated in providing excellent advice, customer service, product knowledge and experience. 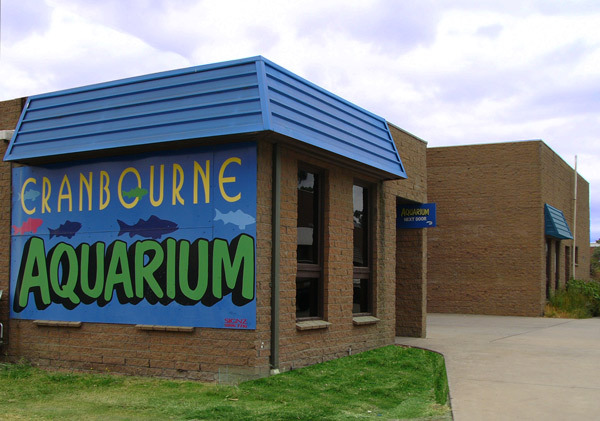 Aquariums at Cranbourne is a place with supportive and friendly staff who have an average of more than 25 years experience each in the aquatic industry. At Aquariums at Cranbourne, we use this experience and knowledge to provide our loyal customers with the right advice, along with the best price.